Lahore, The chairman of Pakistan Cricket Board, Shehryar M Khan invited the chairman of International Cricket Council, Shashank Manohir to visit to Pakistan. The chairman of PCB has taken the steps to bring the world eleven in Pakistan before leaving the office. The chairman PCB invited the ICC chairman to visit to Pakistan and the ICC chairman gave the signal to visit to Pakistan next month. 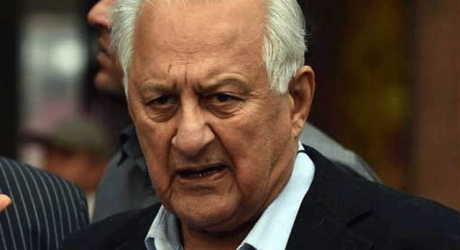 The close sources of the PCB Chairman said that a ceremony is expected in the honor of PCB chairman before leaving the office and he invited the ICC chairman to attend this ceremony, which the ICC chairman has accepted. It is expected that he will visit to Pakistan during August.